Dublin - Discover The Fair City - The Travel Agent, Inc.
DUBLIN Dublin is a charming, small, and highly walkable city where the corner pubs offer a warm and friendly, distinctly Irish welcome. Dublin is a charming, small, and highly walkable city where the corner pubs offer a warm and friendly, distinctly Irish welcome. Today’s Dublin also includes high-tech companies, many of them located in the lovely Georgian houses that line the city’s streets. High-rises and cosmopolitan restaurants and hotels continue to spring up next door to traditional taverns and friendly guesthouses, and a beehive of construction work aimed at improving the city’s infrastructure buzzes around them. Dublin is a city in transition, from medieval capital to exciting commercial center—a hip, electric city, astonishing even visitors who make it their business to stay on Europe’s cutting edge. Dublin’s unpretentious charm is still there, but chic urbanity has moved in beside it. Now known for its vibrant nightlife, Dublin has become a favorite city-break destination for young European visitors. Visitors could spend a week in Dublin and still not cover all the attractions. The River Liffey is the center of activity in Dublin today, just as it was in medieval times. Though not particularly picturesque or impressive, the river’s banks are a good place to begin exploring the city. South of the Liffey you’ll find much of the tourist infrastructure and the new developments. 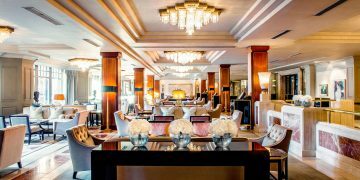 Hotels, restaurants, trendy cafes, shops and attractions abound. North of the Liffey, the flavor of the old city is easier to find in less-gentrified neighborhoods. There, stately Georgian buildings coexist with humble 19th-century workers’ cottages. To get an understanding of where Dublin has been and where it’s going, spend some time on each side of the Liffey. One of the most vibrant areas of the city is the rejuvenated docklands district to the east, where numerous cultural events take place and Dublin celebrates its maritime origins. Near Temple Bar, the striking James Joyce Bridge, designed by Spanish architect Santiago Calatrava, spans the river. Chief among Dublin’s churches are St. Patrick’s Cathedral (whose most famous dean was satirist Jonathan Swift) and Christ Church Cathedral. 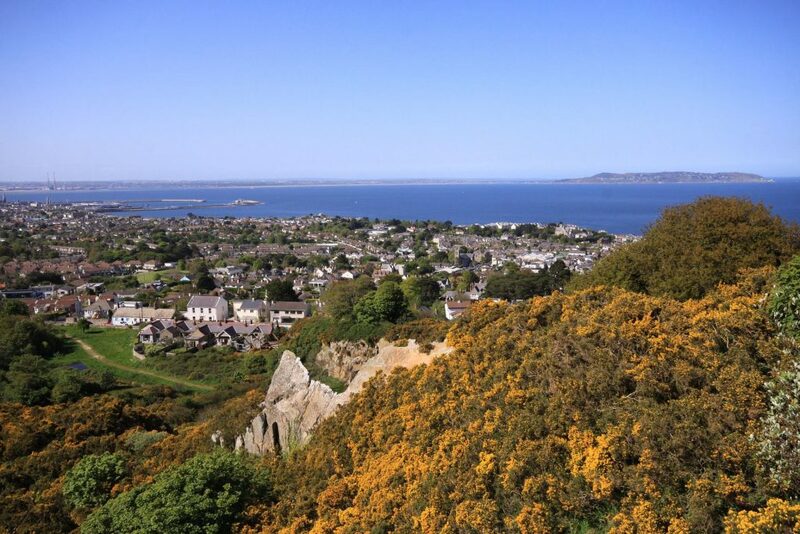 The finest examples of ancient fortifications in the city are Dublin Castle and Malahide Castle. The latter is notable for its lovely antiques and outstanding gardens. Dublin is also a city of wonderful museums. Take time to see the Irish Museum of Modern Art (IMMA) and the National Museum of Ireland. Dublinia is also a fascinating stop, featuring a re-creation of Dublin as it was when Vikings founded the city over 1,000 years ago. Dublin’s literary history alone deserves a day to explore. 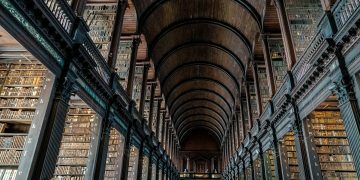 Start with the Trinity College to see the famed Book of Kells, check out the Dublin Writer’s museum, and finish the day with a raucous and education Literary Pub Crawl. Let us get you a “Hop On Hop Off” pass so you can easily travel all over Dublin on your own. You do not want to drive in the city if at all possible.